Sarabeth's. With all of the resturants in the city we ate breakfast here twice. 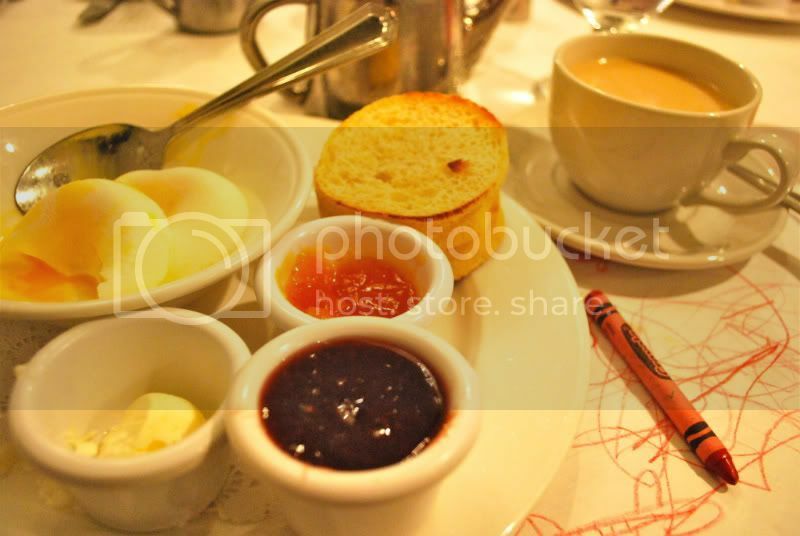 It was so so yummy. My mom said it was the best latte she had ever had and I would say it was the best english muffin I had ever had. I don't know if you can see but it almost looked like it was baked in a can and sliced in three pieces. Oh and the jam! sigh. I had to bring some home. 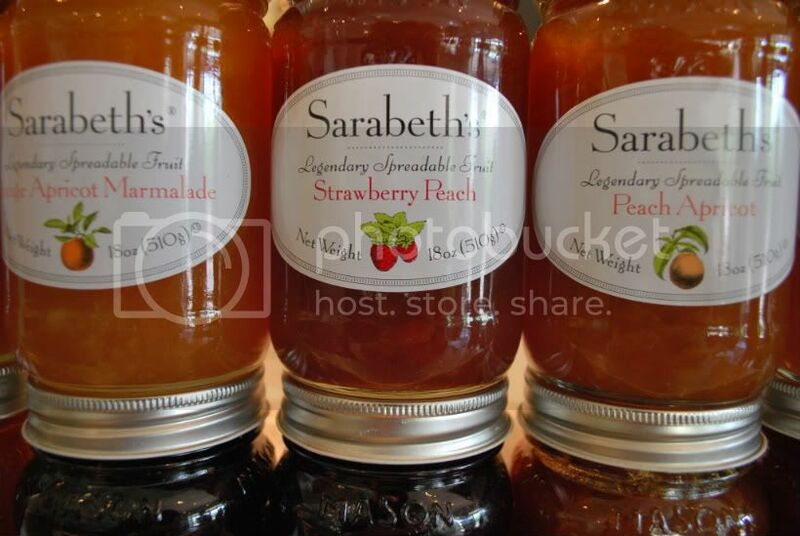 i have been in love with sarabeth's jam since i discovered it at whole foods. i toast the a big slice of the multi-grain loaf from costco add a little butter and slather with sarabeths. divine. i had no idea it was a restaurant! they carry a few of the flavors (strawberry is my favorite) at WF in la jolla! !